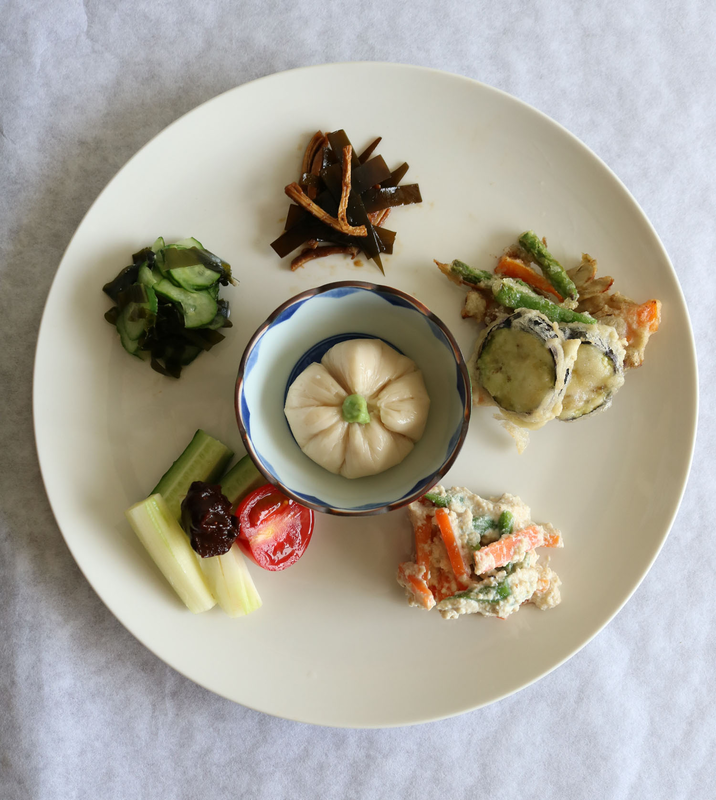 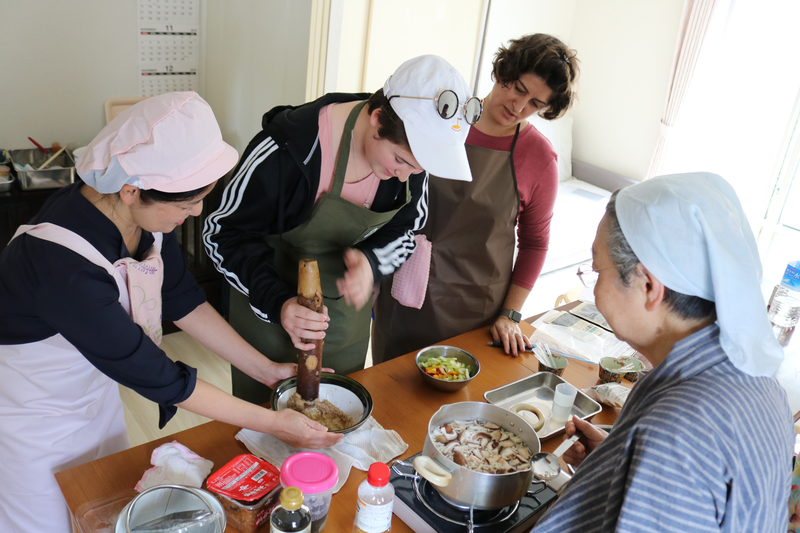 With the basic idea and method of Shojin ryori, traditional vegan cuisine at the bouddhist temple, we will learn how to prepare the vegetables with different kinds of seasonings and various style of cooking. 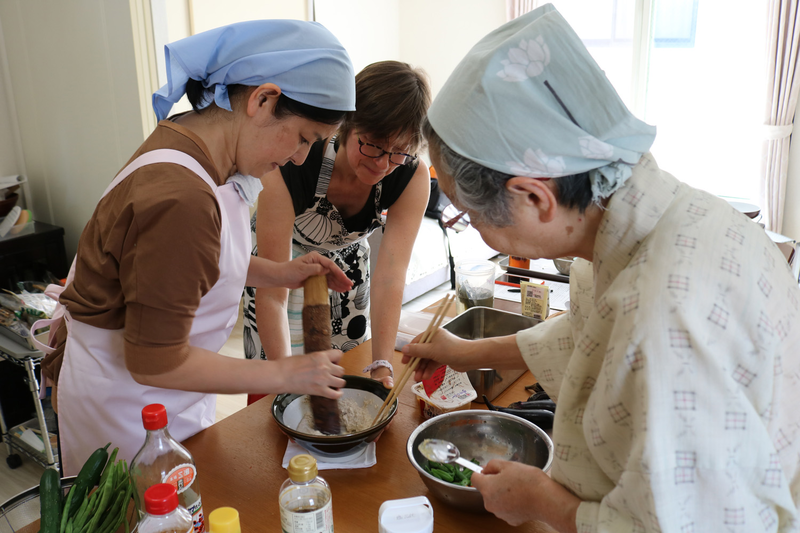 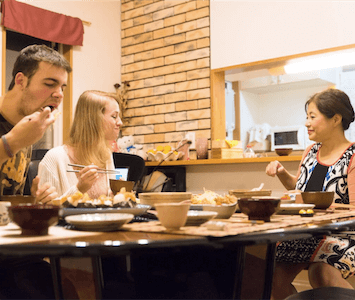 It will also be a special occasion to learn directly from Mari Fujii who is the specialist of Shojin ryori and author of many books including the one in English, “Enlightened Kitchen”. 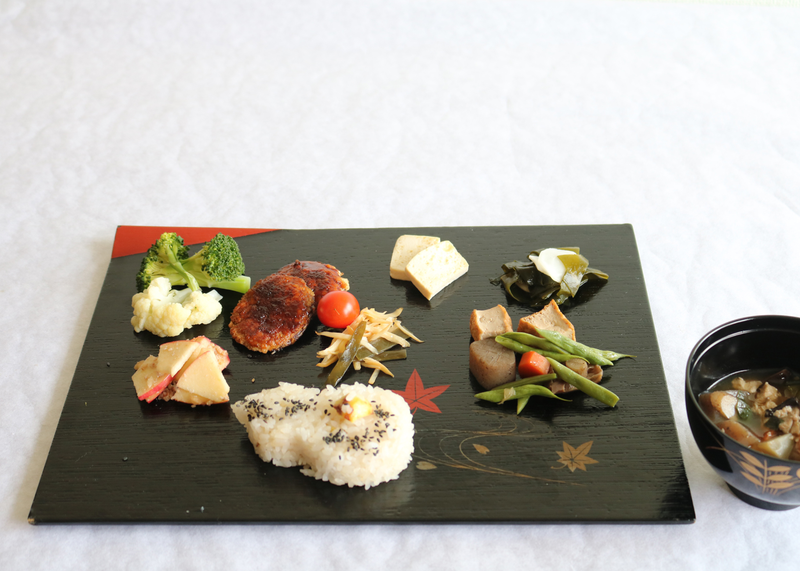 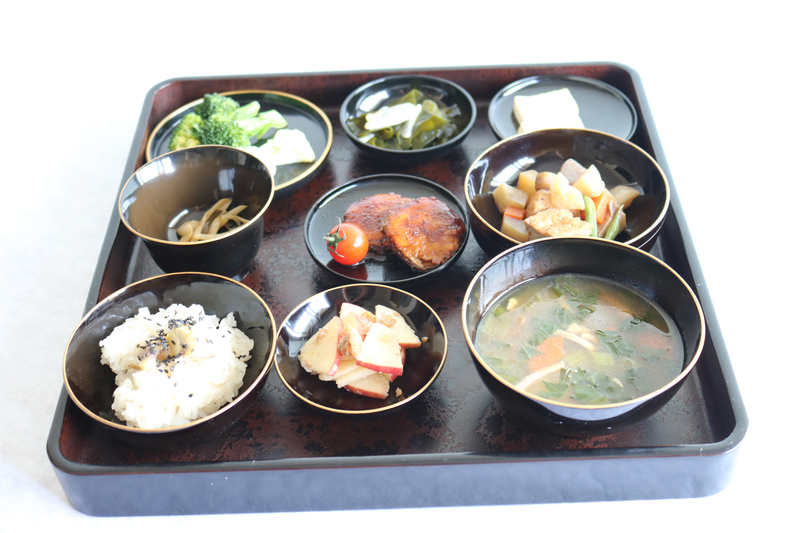 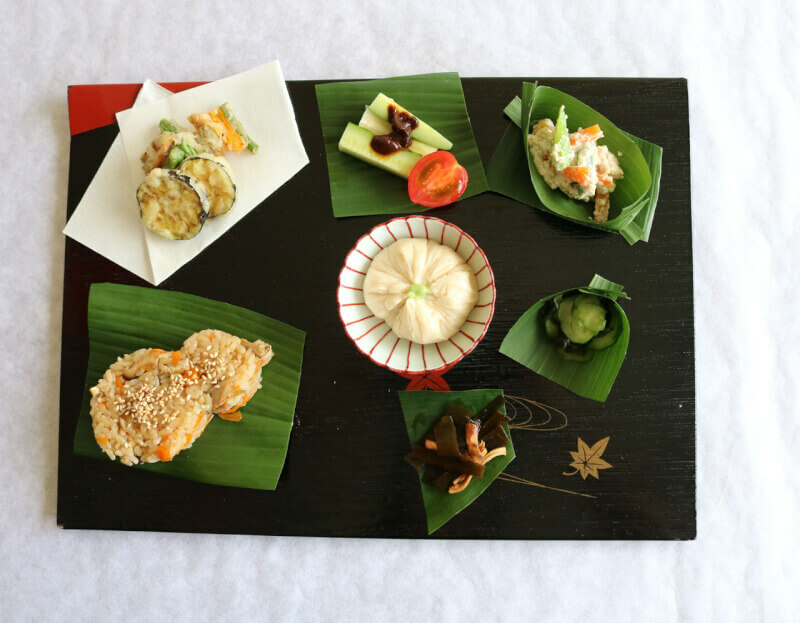 In the class, 9 dishes are made which are based on the principles of making Shojin ryori in the Buddhist temples. 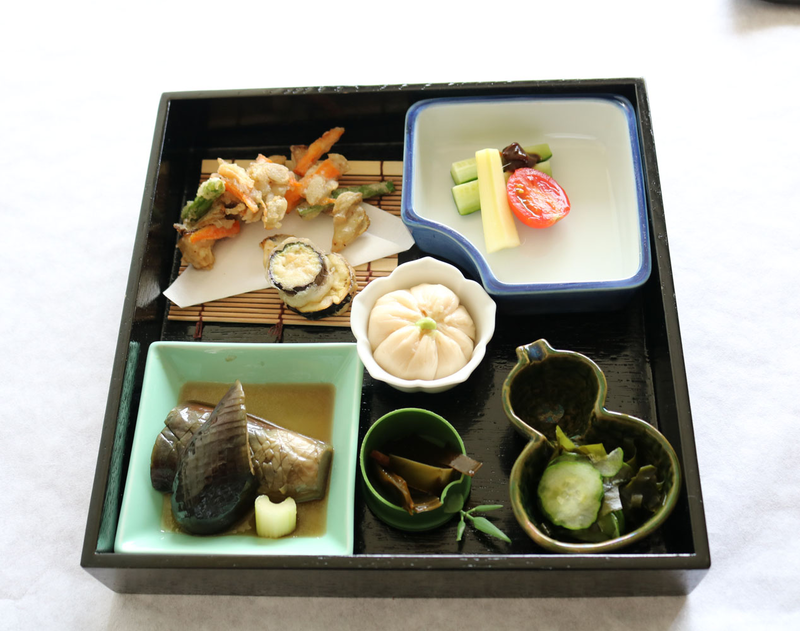 ・Five colors (green, yellow, red, black, and white), five flavors (sweet, sour, salty, bitter, and umami), five cooking methods (frying, boiling, grilling, steaming, raw). 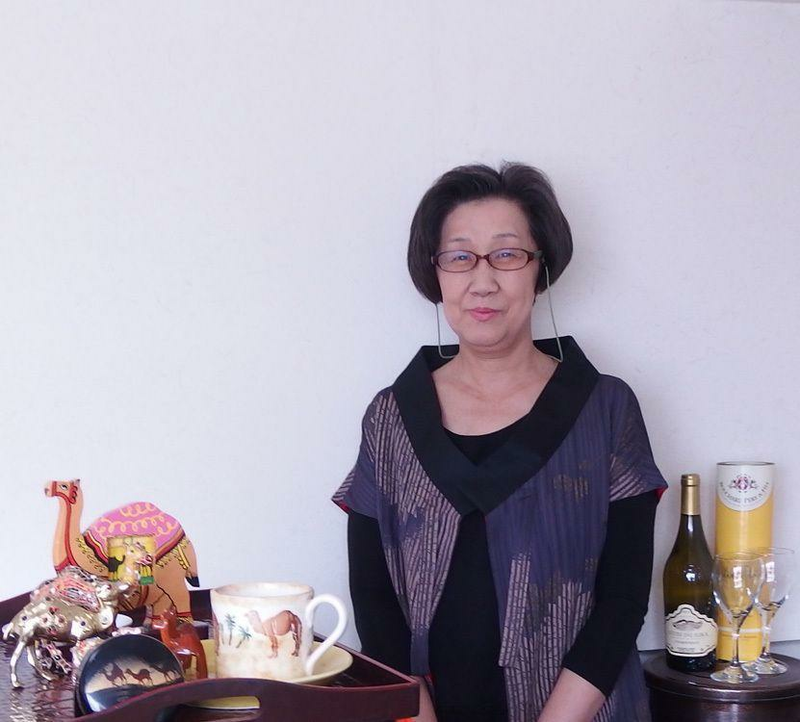 ・You will learn the basics and also the historical background and many practical ideas.